In this article, you will see examples of both indexOf() and lastIndexOf() methods to search a given element inside LinkedList. As I said before, since LinkedList doesn't support random search and searching an element require list traversal, which means time complexity will be O(n). Also, If you are good in Java but lacks data structure and algorithm skill, I strongly suggest reading Data Structures and Algorithm Analysis in Java by Mark A. Wiess. It's a great book to build your foundation on data structure and algorithm using Java programming language. 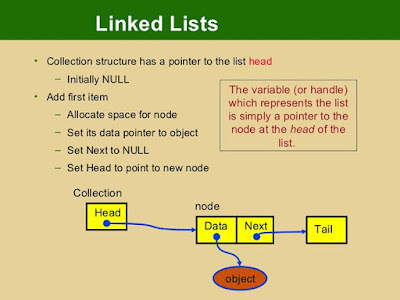 Here is our sample program to search a given node inside LinkedList in Java. We first build our linked list of numbers and insert 1003 twice to make it a duplicate number. Later we have used indexOf() and lastIndexOf() method to search for a duplicate element e.g. 1003 and a unique element 1002 inside linked list. From the result you can see that indexOf() start the search from the first element and that's why it found 1003 at 3rd position, which is index 2. On the other hand, lastIndexOf() starts the search from last element and that's why it found 1003 at 6th position i.e. index 5.
and here is our example to search duplicate and unique node inside LinkedList in Java. * Java Program to search an element inside LinkedList. From the output you can also see those duplicate nodes has two different positions returned by indexOf() and lastIndexOf() method while for unique elements both methods returns same index. 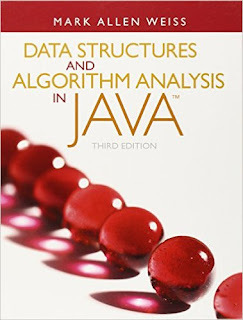 BTW, if you are good in Java but lacks data structure and algorithm skill, I strongly suggest reading Data Structures and Algorithm Analysis in Java by Mark A. Wiess. It's a great book to build your foundation on data structure and algorithm using Java programming language. That's all about how to search an element inside LinkedList in Java. Searching an element require traversing the list from either end e.g. from head to tail or tail to head, which is what indexOf() and lastIndexOf() method does. You can use any of these methods to find out the index of a given element in Java, but just remember that if the element is repeated then both method can return different indices.